You know he has talent! 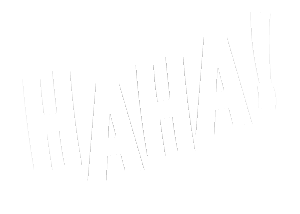 (He did make Simon Cowell laugh, after all.) Besides appearing on TBS’ “Conan,” BET’s “Real Husbands of Hollywood” and All Def Digital’s Comedy Originals, Samuel J. Comroe is also the winner of Ricky Gervais’ Comedy Competition and The San Francisco Comedy Competition. As a comedian, Dov Davidoff has appeared on The Tonight Show, Jimmy Kimmel Live, Chappelle’s Show, Showtime, Comedy Central and more. As an actor, he played opposite Mark Wahlberg in the film Invincible, as well as ongoing roles on NBC’s Shades of Blue, and HBO’s Crashing. Called the voice of American Italians, Fred Rubino has performed all over the East Coast from comedy clubs to casinos to resorts. Beloved by fans, he provides new videos regularly on Facebook and Youtube. 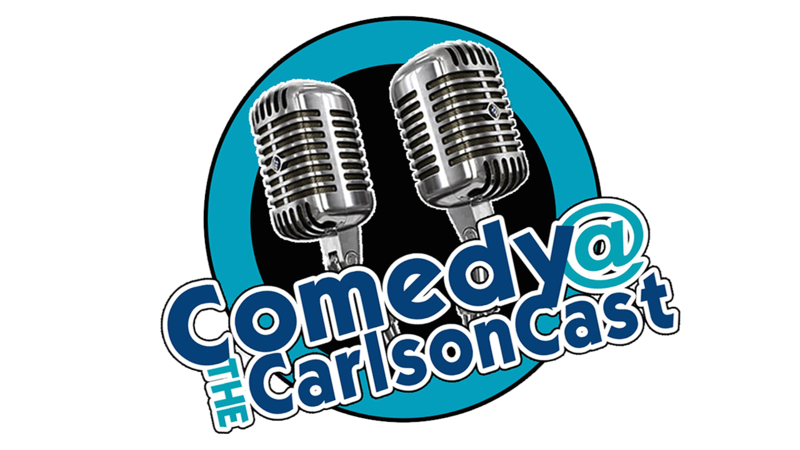 The Comedy @ The Carlsoncast is broadcast live from our in-house studio and features in-depth interviews with the world’s best comics, prizes and ticket giveaways.